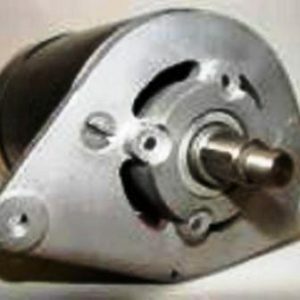 1948 – 1953 MG TC & TD. 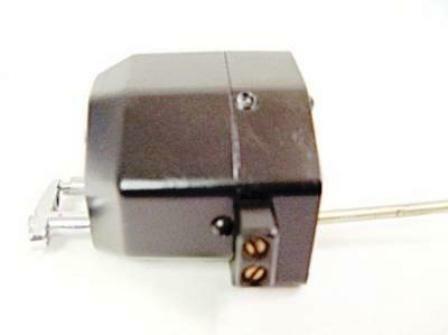 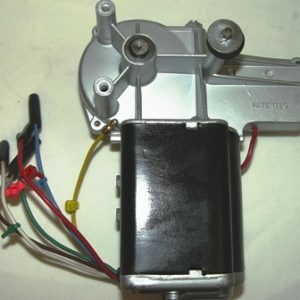 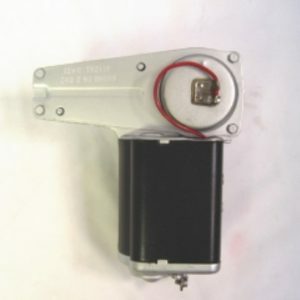 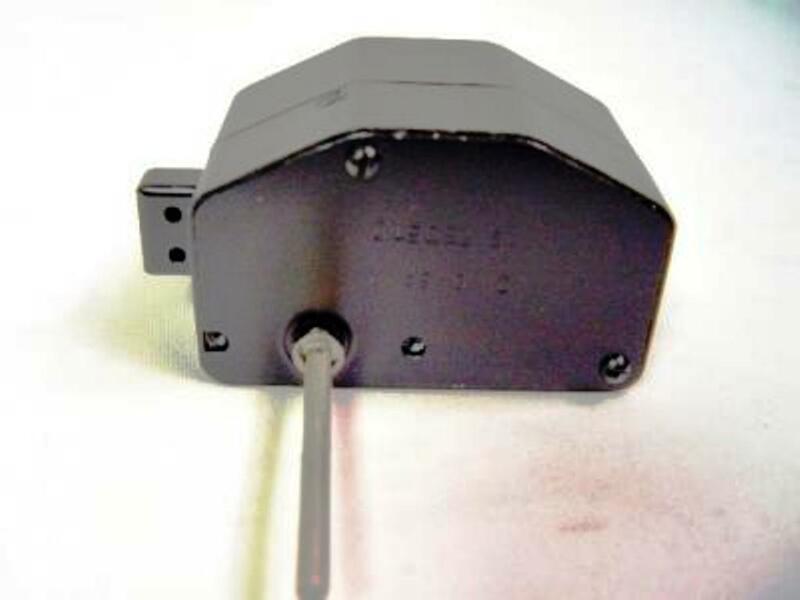 Windshield Wiper Motor refurbished to factory specifications. 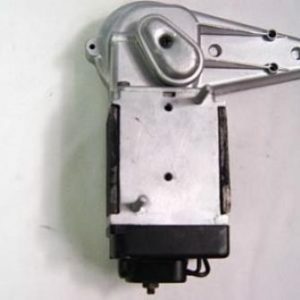 Wiper Motor Core must be supplied.